How do I edit or remove my location on a post on Facebook? 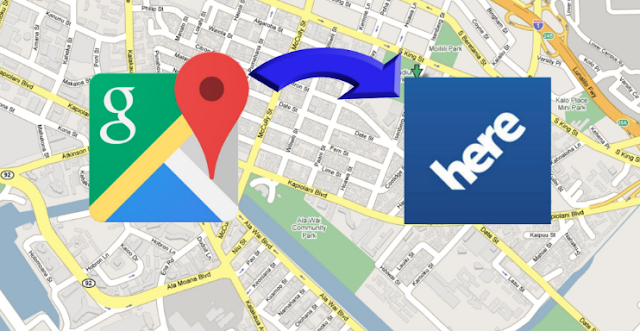 In this post, we will show you how to go about editing or removing your Facebook location on a post.... Let's get started!! !